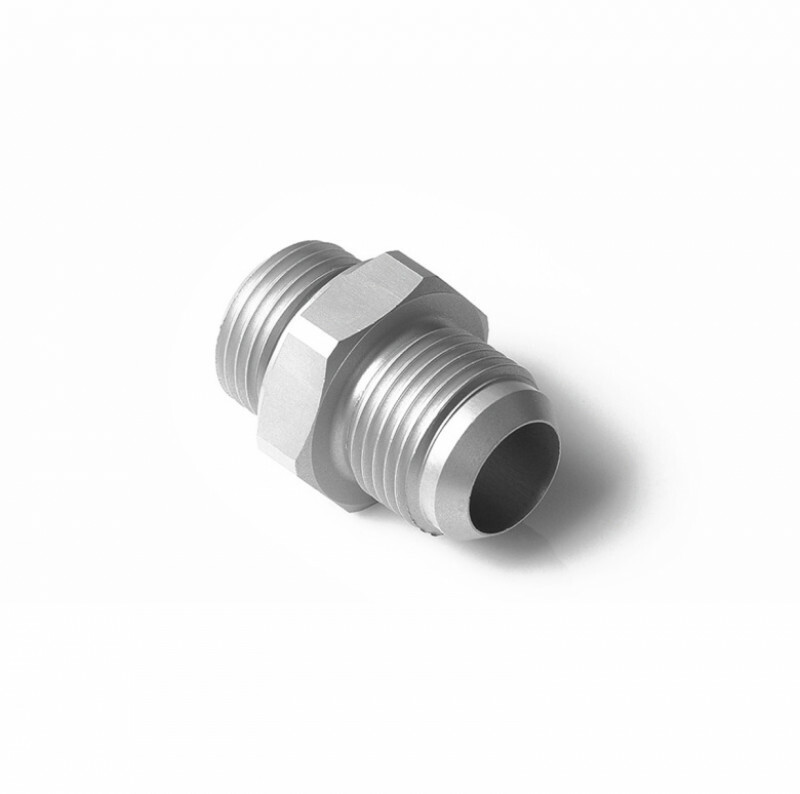 Designed specially for the Nuke Performance product range, these fittings are also universally compatible. Nuke Performance does recommend that you always use the fittings provided by Nuke Performance when changing size or function on all Nuke Performance products. This fitting is specifically designed to withstand high power and excessive wear, in the right combination with the products they were intended for. This is a 1/4 G male to AN-6 male fitting.